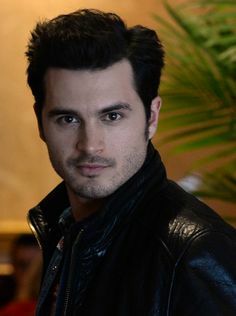 I had the pleasure of speaking with Michael Malarkey of the CW series the Vampire Diaries. The Vampire Diaries crew will be in Dallas August 8th for their much anticipated convention. This years convention is rumored to be pretty awesome with lots of treats for the fans!